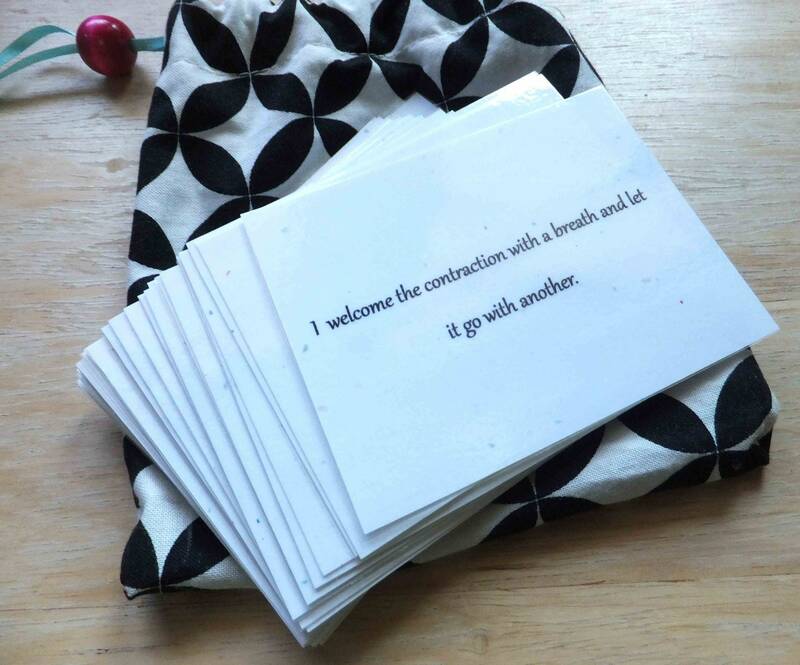 BonnieBabySlings has graciously donated a set of her Birth Affirmation Cards to one of my lucky readers. These cards are beautiful! They contain a variety of 42 different encouraging phrases and quotes to help birthing mothers. They are laminated and come packaged in a cute cloth bag - the one you'll be receiving is in a red bag, not the one shown below. To purchase a set of your own, visit BonnieBabySlings on Etsy where they are available for $15. 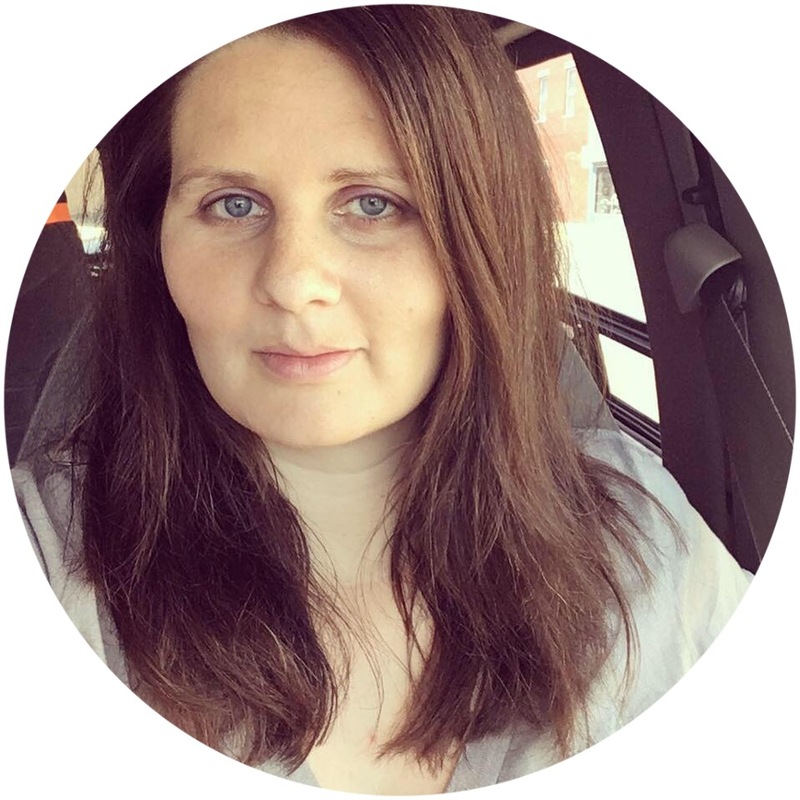 In addition to checking out the Etsy store, you can also visit her website, Learning Motherhood for blog posts, resources, and more. Enter on the Rafflecopter form below for the giveaway - and thanks for entering! After the holiday. I'm pretty busy right now and am only on the computer for a second to answer this. I'll try to get them up on Friday or early Saturday.